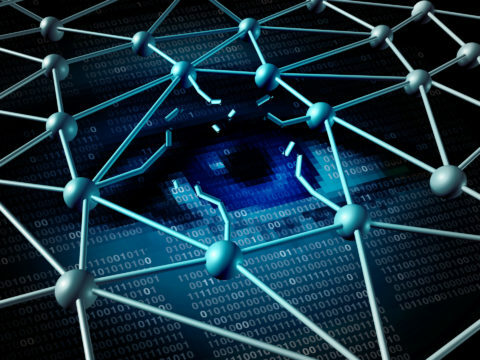 As technology advances, organizations face cybersecurity threats at a growing rate. 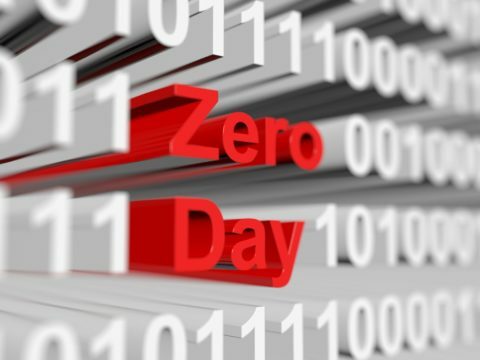 The top three threats organizations face include: Social Engineering/Insider Threats, Distributed Denial of Service (DDoS) Attacks, and the Internet of Things (IoT). 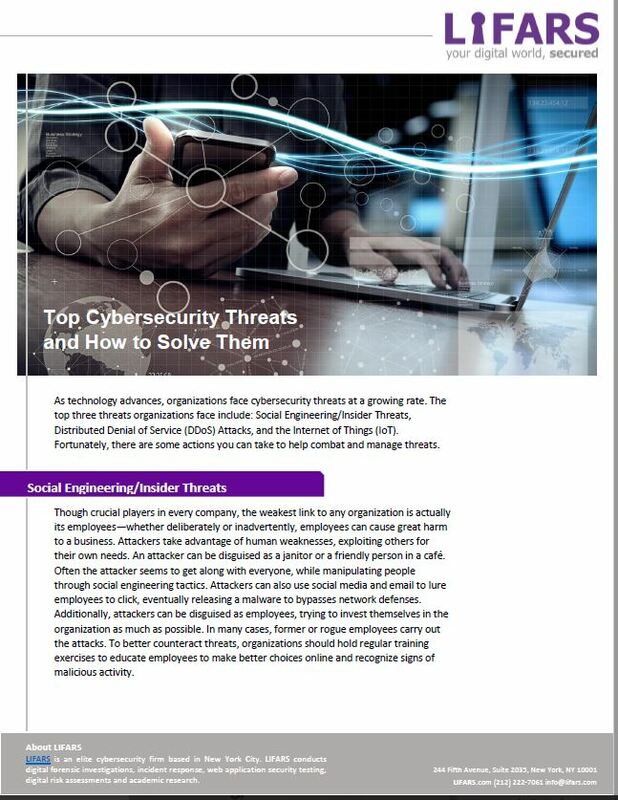 Fortunately, there are some actions you can take to help combat and manage threats. For more information on cybersecurity threats and how to manage it, please check LIFARS Threat Hunting Solution, or for any advice on improving cyber defenses, please contact LIFARS Incident Response team.